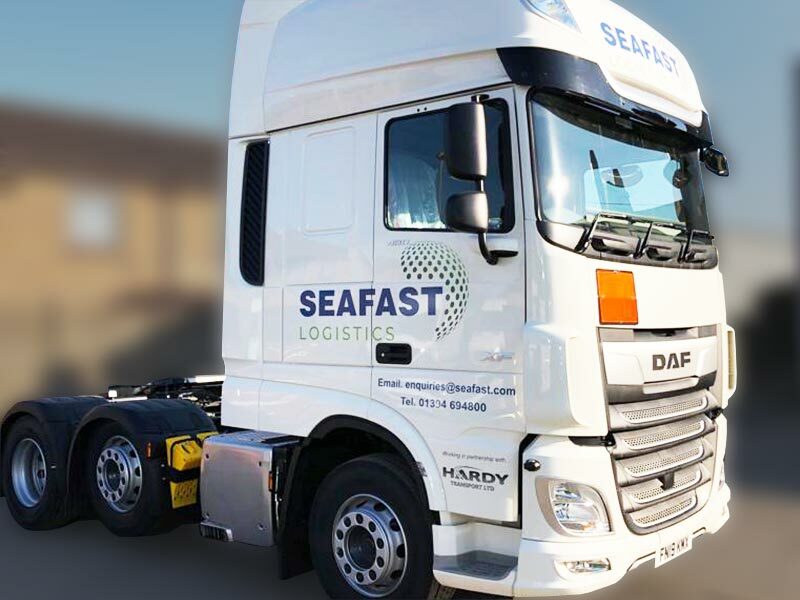 Spanning over two decades, our excellent relationship with carriers and agents allows us to provide the most bespoke and cost-effective sea freight and ongoing global logistics services to some of the most challenging markets, specialising in cold chain logistics and in accessing remote and emerging markets. 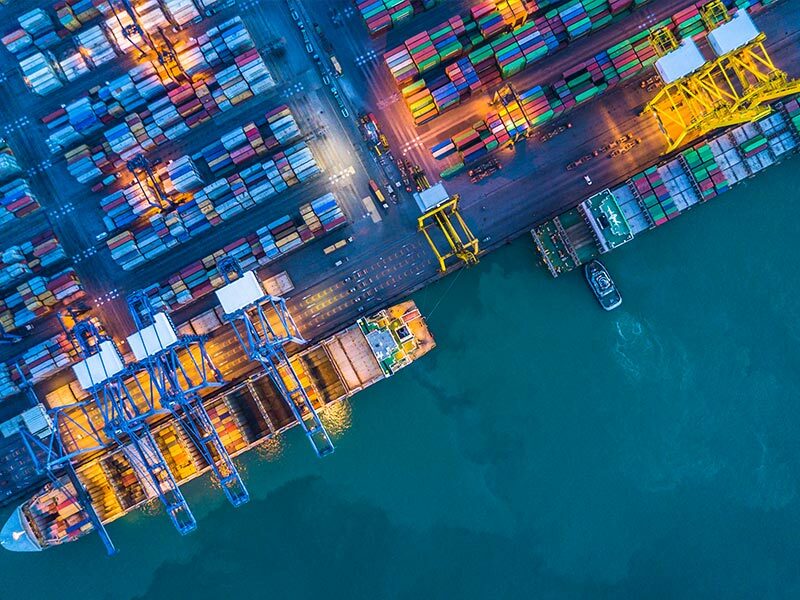 By leveraging our logistics experience in these niche markets, along with our suite of value-added services and a strong global shipping network, we design delivery programmes to meet our clients’ exact needs. We call it ‘delivery by design’. We treat each customer and each project with the same care and attention to detail. Each customer is allocated a dedicated project manager who manages their logistics requirements from start to finish. Whether it’s load lightening at port, sea freight transport, haulage or complete logistics solutions, you’ll have one point of contact and a complete and detailed view of where your goods are and its journey to your customer. We select the services you need from our company portfolio, all managed under the Seafast Holdings umbrella.